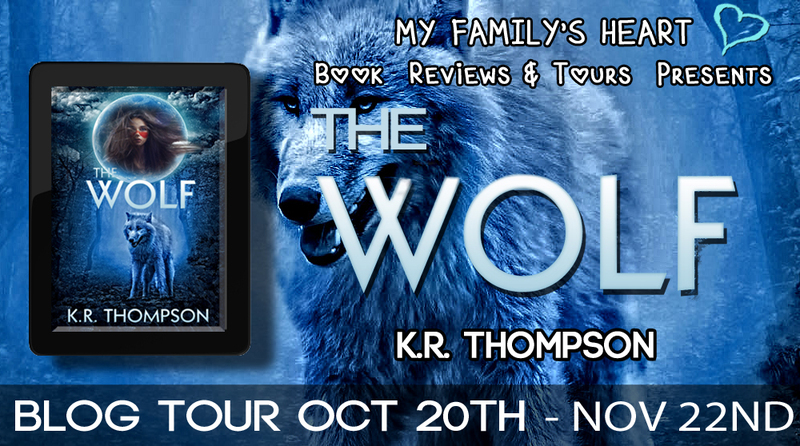 Dowie's Place: 'The Wolf' by K.R. Thompson - Review, This or That & GIVEAWAY! 'The Wolf' by K.R. Thompson - Review, This or That & GIVEAWAY! One mountain stood off in the distance. Its peak was the highest. It grazed the heavens. It was the closest point that he could get to his love, now in the inky, deep black sky. It seemed it would be the perfect place to make his presence—and his demands—known. The trip up the mountain took a great deal of the night, his strength had waned, but anger and determination pushed him up to the giant boulder, far above, jutting out into the night air. The moon was beyond his reach—so close, yet, so far away. Swift Foot stood on the edge of the rock. A cool breeze greeted him, brushing softly against his cheek. He felt Shining Star had sent the breeze to touch him. The breeze was replaced with a sudden burst of warm air, an acknowledgement of sorts. He took a step forward, feeling the balls of his feet touch the edge of the rock. He was close now. “You will put me there with her or I will die!” The raw emotion caused his voice to crack, but he knew the Great Spirit heard his demand. A lightning bolt cracked from a cloudless sky in front of him, striking the ground below. No whispering voices came to his mind or thundering ones either. It seemed the Great Spirit wasn’t in the mood for negotiations. It wasn’t the response Swift Foot had wished to hear or see. Still, he stood on the rock, while his love watched him from her place in the heavens. That was just as well, Swift Foot decided. He would be with her soon, with or without any help. He would never spend a day without her. 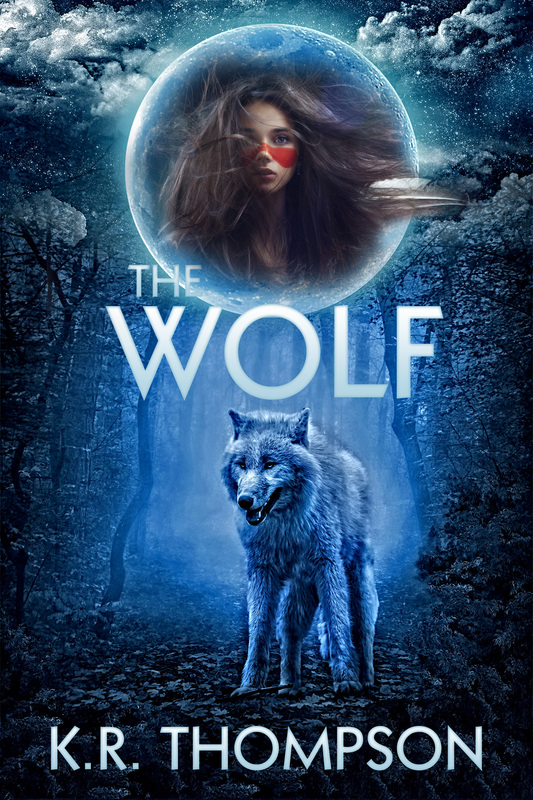 The Wolf, is a very short read and it is the prequel to the The Keeper Saga. 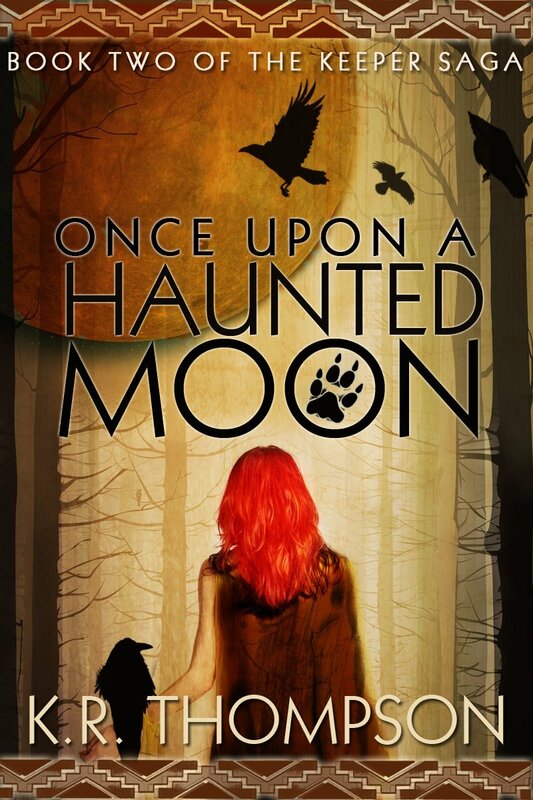 Although it is as short as it is, the story inside gives us a glimpse of just how the wolves came to be, and why. As I read it, I at first felt really happy for the two characters sharing their love and being so helpful to their village. As I read on and I realized what they were up against and the pain and loss of being torn apart, it was for sure enough to make me want to continue on in the series. 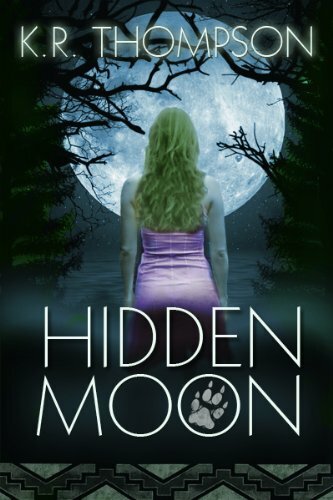 After the separation, we learn just how the Wolf was created and how the Keepers came to be. A very good read and I can't wait to read on!